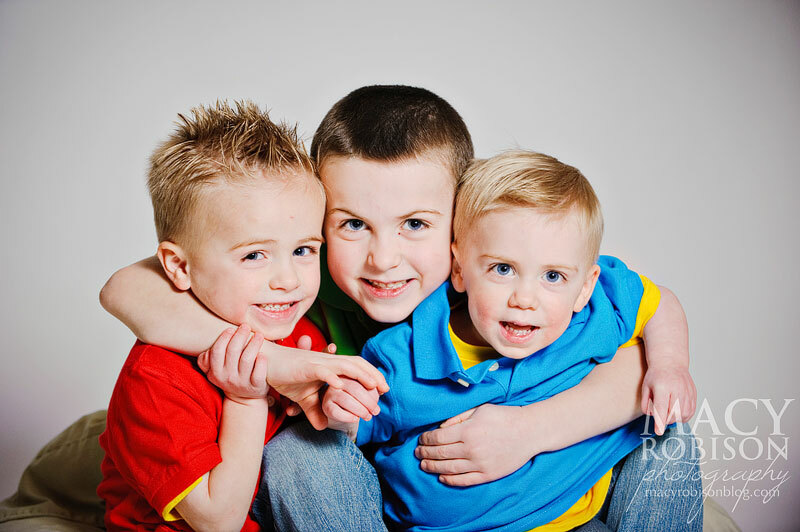 My last session of the day on Saturday was for these adorable brothers. Don't you love their shirts? I know I sound a bit like a broken record, but these guys were so fun as well. M. wasn't quite sure he wanted to smile for me at first, but by the end, I had him jumping and laughing and we were best buds. I have the coolest job. Y. Family - Thank you so much for coming! I loved meeting all of you! Enjoy the photos!